Chef Gordon Ramsay’s Dash! First off, I have to tell you I am not a game type person. I don’t play Candy Crunch or that Farm thing or whatever new game people seem to be inviting me to play on Facebook. 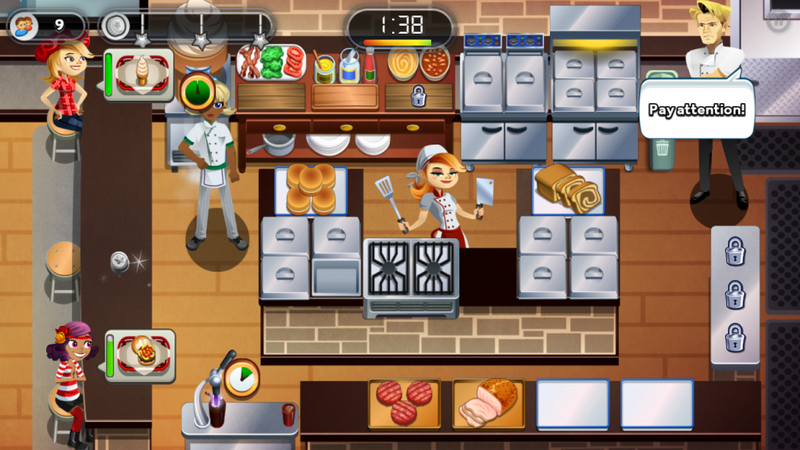 But as soon as Chef Gordon Ramsay’s mobile app game DASH was released I was at the Itunes store downloading the game. Why you might ask. After interviewing over a dozen contestants, on Diva Foodies’ tweet chat #FoodTVChat, I’ve come to admire Chef Ramsay’s talents as a chef, a businessman and a supportive, caring mentor. I was curious to see what he’d do with a mobile app game. As s a food blogger it just seemed the thing to do. 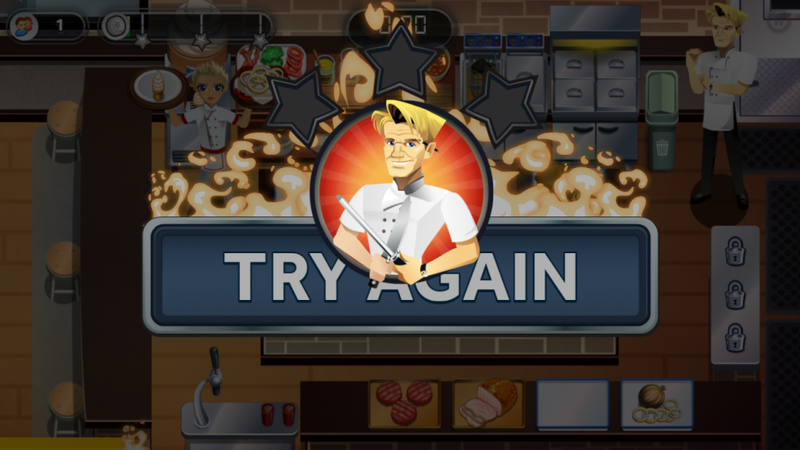 And… let’s be real, a Gordon Ramsay game is probably as close as I’ll ever get to being on a FoodTV show. The goal of DASH is to create an empire of world-wide restaurants where you eventually get to compete with other chefs. I’ve a long way to go for that one! Keep in mind, I’m not a gamer so the entire experience is new to me. You have the opportunity to begin to customize your avatar which I guess is the norm. 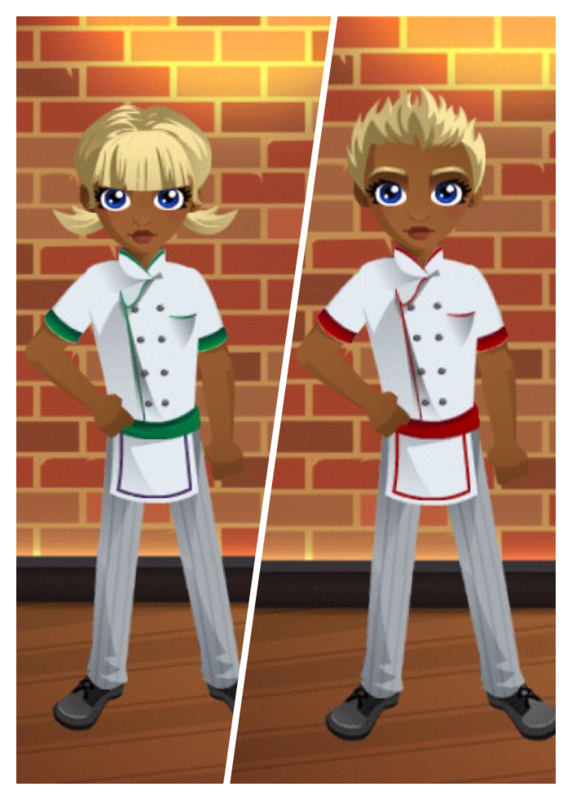 However, as you progress along to higher seasons (levels) and complete additional episodes you can earn more coins and unlock more features from punk hair styles to uniforms. Thus far I haven’t seen any tattoos but that would be awesome. In a video the real (versus the avatar) Chef Gordon Ramsay welcomes and thanks the gamer for playing. 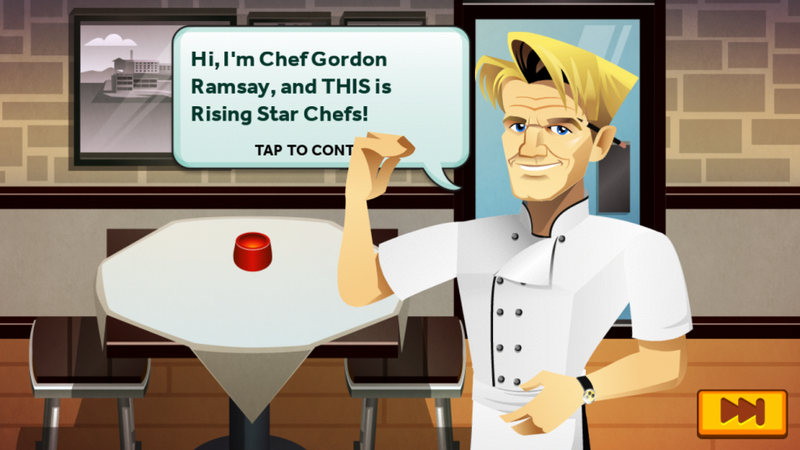 “It’s a bit of careful cooking seasoned perfectly and it’s a really exciting service.” Cartoon/avatar Chef Gordon Ramsay is quite adorable! 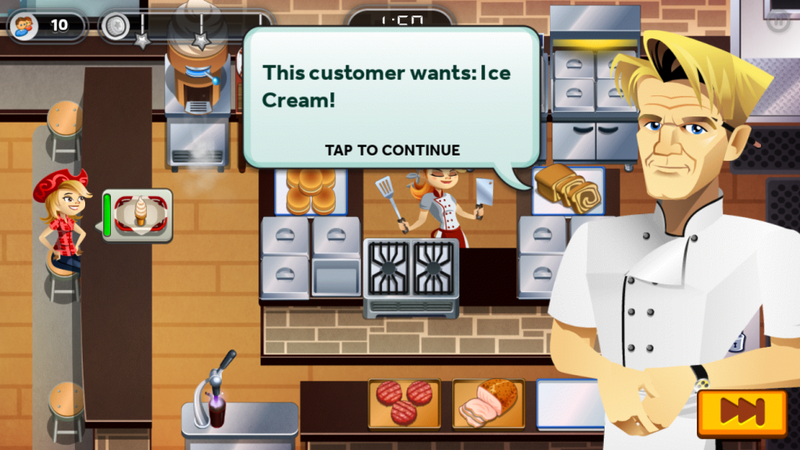 The game begins gently with Chef Ramsay giving step-by-step directions on how to cook a burger. Good for newbie gamers. Then you’re left to cook and service a series of customers before your time runs out. True to the TV genre of the game the levels are called seasons and there are 10 episodes per season. To buy stuff to help you win challenges you need coins. You obtain coins several ways: winning challenges, of course buying coins with real money; or a third way is to watch a short commercial spot that pretty much promotes what I assume is Glu Mobile’s (the developer) products. As you move through the episodes within a season the meals get more complex and more customers appear at your restaurant — very impatient to be served. All the while Chef Ramsay is encouraging you “Nicely Done” or in the manner of MasterChef and Hell’s Kitchen yelling at you. I don’t know if this is game etiquette but I messed up a bunch just to hear Chef Ramsay say “Earth calling you. F*cking Wake Up!” All of Chef’s curses are bleeped out. 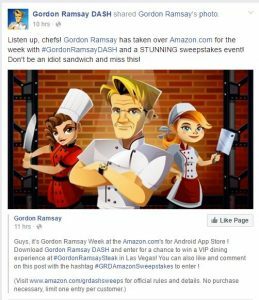 Marketing of course there is critical in any new game and Gordon Ramsay began teasing the game on Twitter and tweeting its launch. Don't forget to download @RamsayDASH today ! There is the necessary Facebook page. 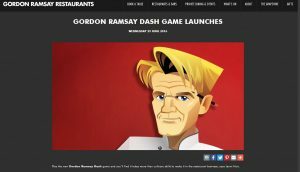 Of course the game is promoted on Gordon Ramsay’s website. Although DASH has only been out a few weeks a search for Gordon Ramsay DASH Tips pulls up “about 270,000 results.” The Playohokic post looks like a good one to explore for how-to DASH hints. There are a few burnt pieces that don’t seem to work but overall it’s a fun experience. What I found interesting was players of Gordon Ramsay DASH talk back to Chef Ramsay not unlike the passionate fans of his shows do on Twitter (and in their living rooms!). I can see how Chef Ramsay’s personality, which is woven into the game, might get old if you’re not a fan. 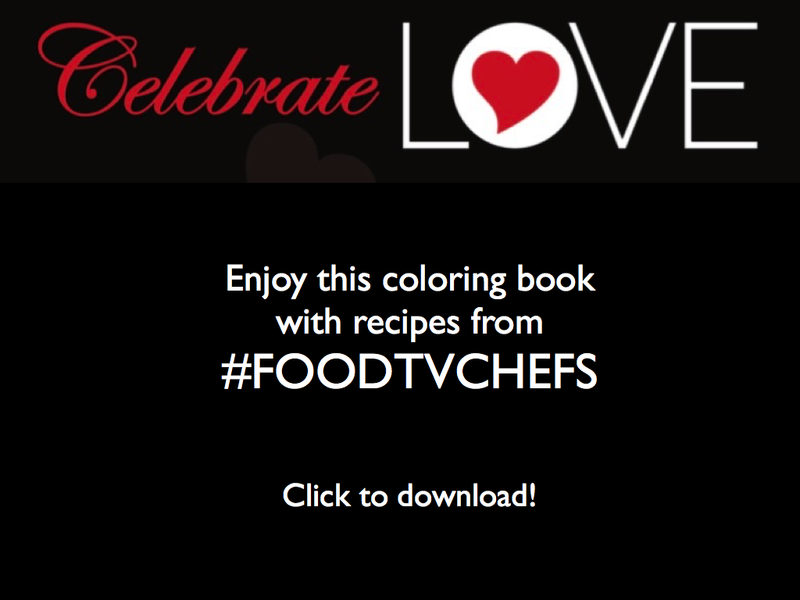 But if you like Food TV and especially if you are a fan of MasterChef, MasterChef Junior, Hell’s Ktichen and of course Chef Gordon Ramsay it give it a go. 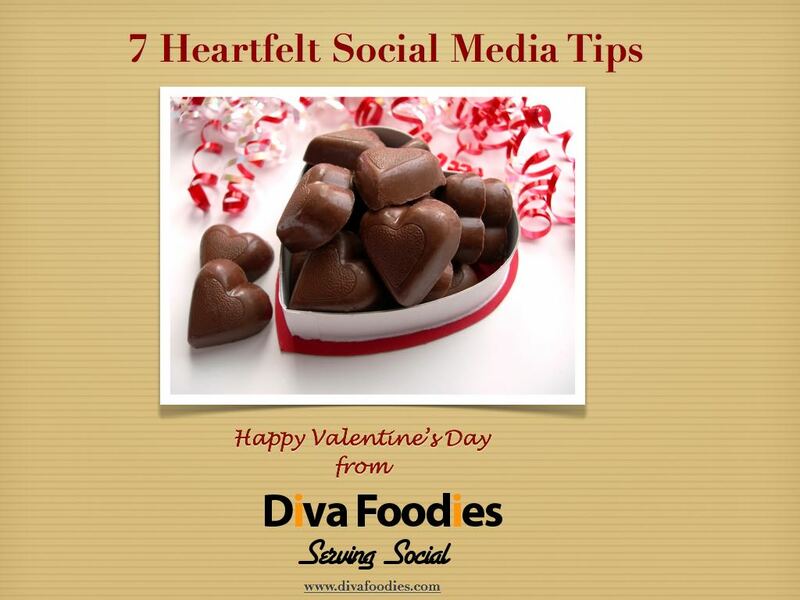 Thanks to Darren Rowse and #BloggersGroove Challenge for the idea to write a review post.